Improve your rankings, get more traffic to your website and get more customers. Our digital marketing services will put you ahead of your competitor! First of all, we customize our cutting-edge, organic search engine optimization strategies to meet your business needs. We not only start by understanding how your business works, what your customers are searching for but also what your competition is doing. Then, our digital marketing experts will develop an seo campaign using on-page and off-page tactics that will engage your customers at every point from social media, content creation to website design. At this point, it’s GO time. Our SEO experts will implement your plan across all online marketing mediums. This will increase traffic to your website, increase customers and most importantly increase sales. Finally, our campaigns are routinely monitored. We provide custom-built reports such as Google Analytics and keyword rank positions so that we can optimize our specific tactics driving ROI and conversion rate, ensuring optimal success! In today’s world, many business owners are realizing that having a great website means nothing if it doesn’t appear on the first page of the search engine results. Copper Penny Colorado SEO is an internet marketing agency that knows how to get your business website seen to generate traffic, create more leads, reach more customers and most importantly – increase your bottom line. Every aspect of your online presence is affected by Search Engine Optimization. SEO is the most important piece of your online presence. Therefore, increasing your optimization will increase the results your page will return. Our Colorado Search Engine Optimization firm services all areas of Colorado from Denver, Colorado Springs, Pueblo, Trinidad, Canon City, La Junta and more. No matter your area of Colorado, we are here to serve you. To get it done right, find out what our inbound marketing experts can do for you. 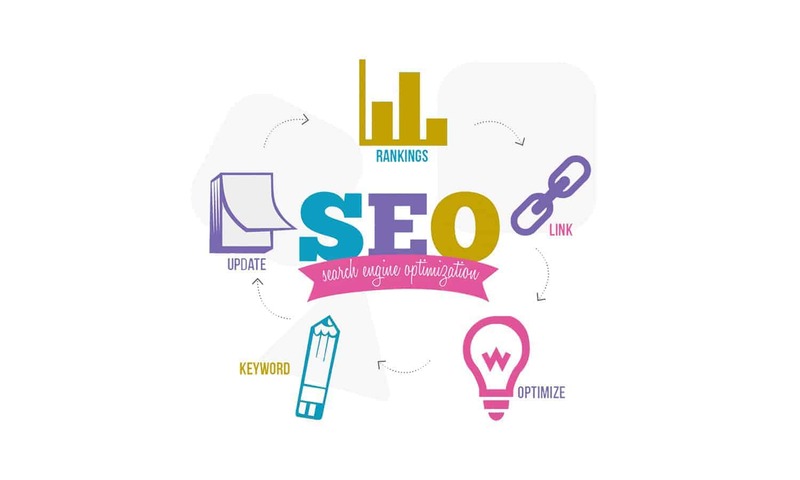 Search Engine Optimization, also known as SEO, is the process of optimizing your website effectively to increase visibility in the organic search engines such as Google, Bing, and Yahoo. Proper optimization includes both on-page and off-page tactics. SEO is one of the fastest, most powerful and cost-effective approaches there is to develop your website correctly and increase search engine rankings and visibility for the long-term. First, 50% of visitors will click on a result that the brand appears multiple times in search results. Second, 60% of clicks from a search query go to the top three positions in the search results. Third, 75% of users do not click beyond the first page of the search engine results for their search query. Lastly, 97% of shoppers search online prior to making a purchase for products and services. One of our main goals will be to increase your brand visibility through organic search. Search Engine Optimization strategies will do just that. Our aim is to make sure that your business is ranked high in search engines so that customers can easily find you. Above all, we will ensure you are in a position to grow your online presence, customer base and most importantly – grow your revenue.